What condo are near NIST international schools? 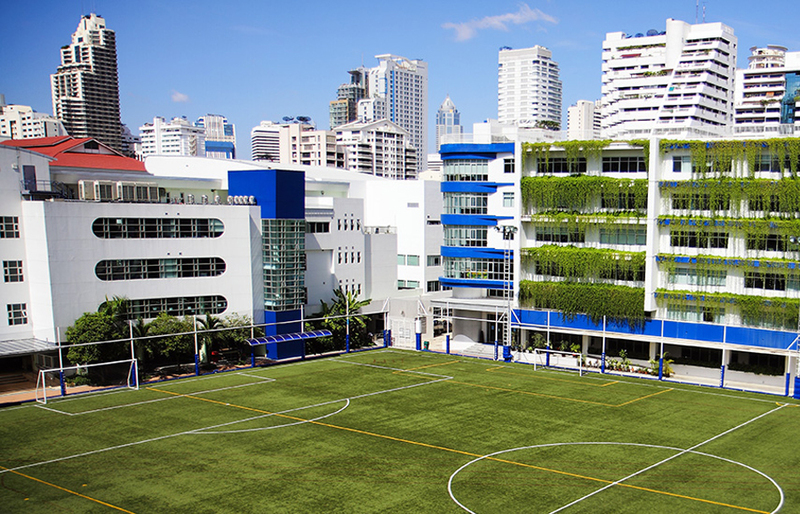 As one of the most popular schools in Bangkok for expats to send their kids too, it’s no wonder that many are looking for the best condo near NIST International School. Bangkok is known for its grid-locked traffic and harsh commutes under its blazing sun. No one wants to be sat on a bus for hours breathing in fumes and dripping with sweat. Even sat in an air-conditioned private car it can hardly be described as fun. No, what people want is to find somewhere to live that’s close to the school so they can travel to and from it with relative ease. This property lands at the top of the list simply because it is THE closest luxury condo to NIST, just an 8 minute walk away. It’s debatable if it’s truly the “best” condo near NIST International School, but it surely won’t disappoint with its selection of 500 comfortable units ranging from studios to three bedroom suites. 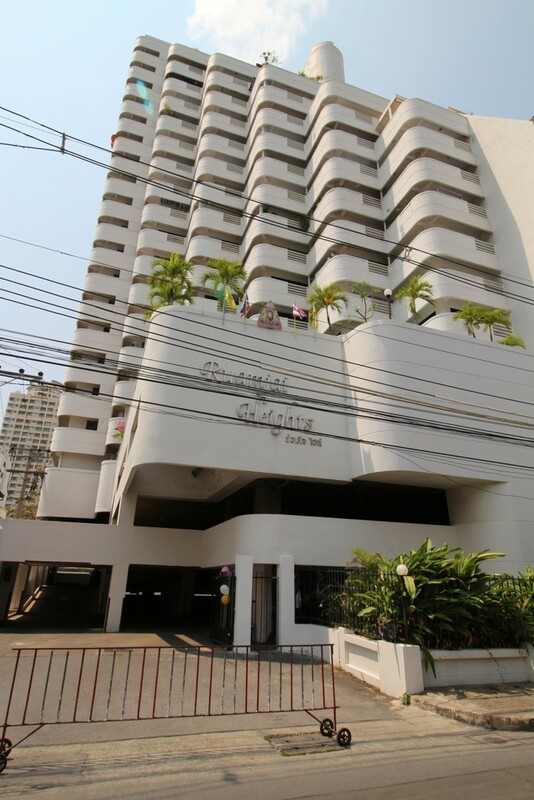 15 Sukhumvit Residences is also close to both Asok BTS station and Sukhumvit MRT station, with nearby attractions including the Terminal 21 shopping mall and the Soi Cowboy “entertainment” venue. As the name suggests the Trendy Condominium is one of the hippest condo buildings located within close distance to NIST International School. Located on Sukhumvit soi 13, the condo features amenities including a swimming pool, gym, garden, shops, restaurants and bars on the premises. Best of all though, Trendy offers perhaps the greatest value for money of the condos on our list, with its spacious apartments offering some of the cheapest rates per square meter. 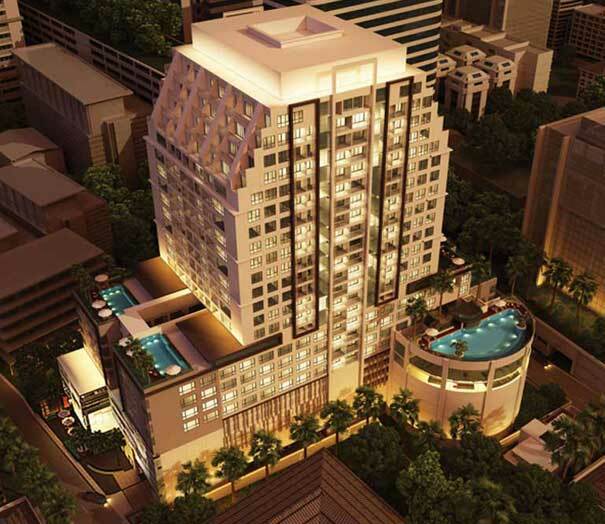 Just like its near-neighbor Trendy, Hyde Sukhumvit 13 is a modern, new twin-tower building boasting some of the most attractive apartment units in downtown Bangkok. The building itself offers some great facilities, as one would expect from a unit that’s adjacent to one of the city’s most prestigious hotels (in the second tower), including essentials like a swimming pool and gym, plus spas, restaurants and more. Although slightly older than the buildings listed above, Watthana Heights is every bit as luxurious and well worthy of your consideration. Just a short walking distance away from NIST, this property is highly regarded for its family living, with classic amenities including a swimming pool and public parks located nearby. The apartments are generally spacious, and the prices very attractive. Last but certainly not least, Master Centrium is a stunning 27-storey condo tower that’s home to the highest standards of luxury apartments in Bangkok. 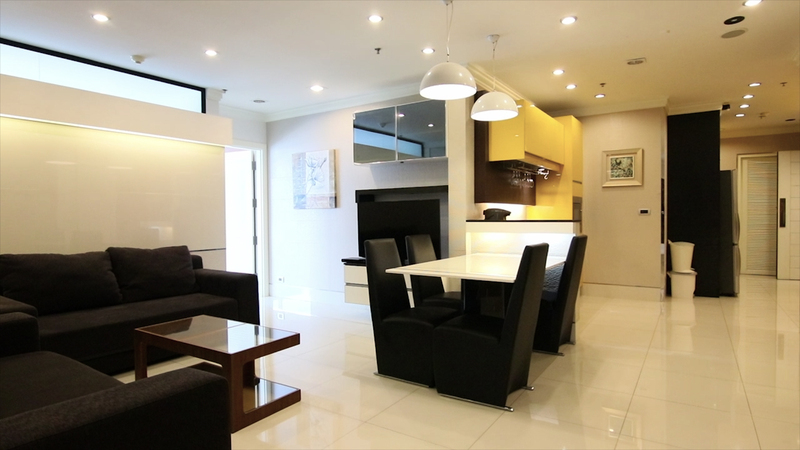 What’s more, Master Centrium is known for being both spacious and affordable to renters. 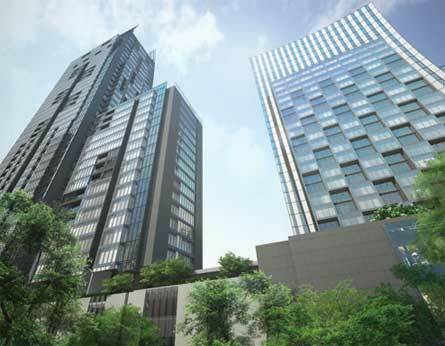 The property is also close to both Asok BTS and the Sukhumvit MRT station. If you are interested in any of these building or need help finding a place around Nist please feel free to contact us.